"I believe custom builders are unique and amazing in their own way. 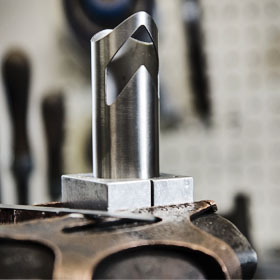 Kelson is a one-man operation, from design to finished product. I build road, mountain, fat, cyclocross, and gravel/RAD bikes in a variety of frame materials and material combinations including steel, titanium, carbon, and ti-carbon mixes. All of the frames are light, with optimal levels of stiffness and comfort, and individualized to each rider. I have developed unique and innovative techniques, which allow me to build a top-quality fully custom carbon frame. There are days that I think it would be great to have a full team of employees, but then I come to the realization that when the bike leaves my site I know it was built by me. I control the quality of what I build – period, and that makes me happy." 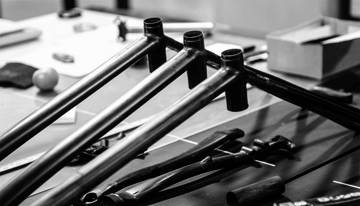 We build our carbon tubing from scratch. Each carbon puzzle piece is placed by hand to create your unique bike tube. We can customize your tubing layup to fit your riding style and cycling goals. 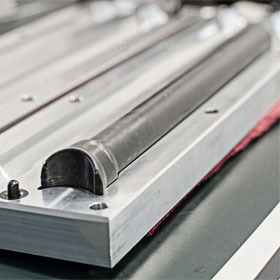 Each process of the build is carefully monitored in-house. Your bike remains in our facility until it is complete. 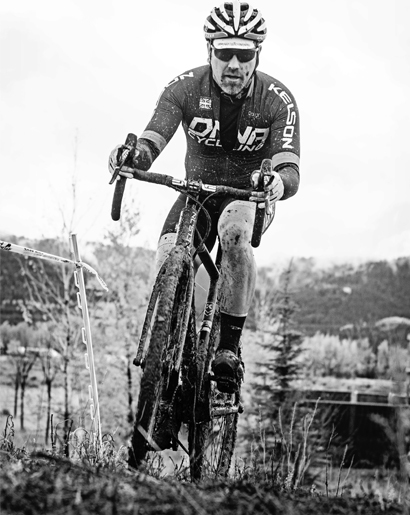 Brian has spent many years designing, building, breaking, and testing carbon framesets. In doing so, he developed unique and innovative processes that are at the heart of every carbon Kelson frame. What Sets Kelson Apart from the rest? 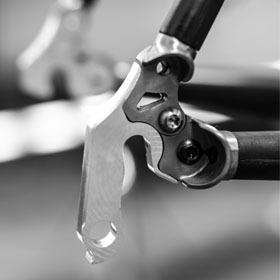 Kelson Custom Cycles is an industry leader in cutting-edge custom bicycles. Our company offers a full line of building materials for every kind of bike, for every kind of cyclist. 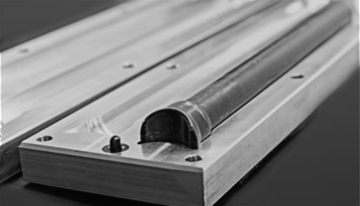 Kelson engineering, design and manufacturing methods are in a class of their own. 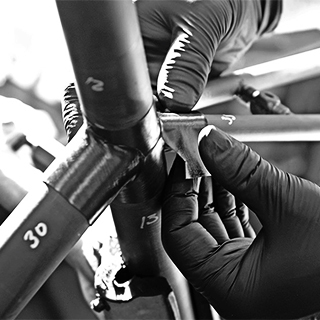 Our goal is to build the very best custom bikes on the market with performance in mind. We spend countless hours designing, testing, refining, and testing again to ensure you are getting the very best technologies and quality. From durability to efficiency and ride quality to graphics, nothing is overlooked. Kelson builds bicycles designed to excel on both road and off-road surfaces. 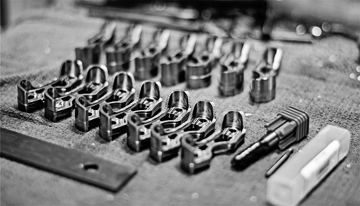 Using innovative in-house design, tooling and manufacturing is what sets our bicycles apart from the others. Keslon offers some of the most boutique bicycles currently being offered in the industry today. We take the time to know what frame materials will work best with your current cycling goals. Building with a variety of materials is what makes our products unique and different. We build all types of bicycles using several material choices to best suite your riding style. Steel and titanium are still highly viable materials, but carbon is the material at the cutting edge of cycling. These are the lightest, fastest frames in the world. Building a perfect fully custom carbon frame became an obsession with Brian. He spent many months and countless hours designing, building, breaking, and testing carbon framesets. 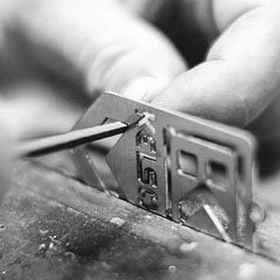 In doing so, he developed unique and innovative processes that are at the heart of every carbon Kelson frame. Even in the age of carbon, titanium is a miraculous material; light, strong, and corrosion resistant with a lively and outstanding ride quality. It is probably the best frame material choice for most people. Brian’s primary fame as a builder can be traced to his heirloom quality titanium frames. Many of these frames have insane mileage on them and their owners without exception will tell you they are the best bikes they have ever ridden. Brian has a long history with steel, from the bikes he raced as teenager to the first Kelson bikes that he built. Steel frames are beautiful, ride like a dream, and provide a link to the golden age of cycling. But a steel Kelson is not just a piece of nostalgia. The same qualities of steel that have made it the material of choice for generations of bicycles are still relevant in to a modern bicycle. With custom fit, expert assembly, and up-to-date technology, steel is better than ever. Mixed materials are becoming increasingly popular in the cycling industry. The mixture of steel/carbon material or ti/carbon makes for the perfect match in many different riding scenarios. There are not a lot of builders who use these mixed materials, but at Kelson bikes we provide this option for our customers.